Susanne is a Licensed Clinical Counselor, (LPC #16914) in the state of Arizona. Over the last 19 years, her passion for assisting people to heal and develop authentic connections with “Self” led her to work with adolescents, young adults, and families. Susanne’s professional counseling background is in developmental trauma, family system, and cognitive behavioral theoretical perspectives and she has clinical expertise in trauma-informed care. She has experience working in a therapeutic boarding school for adolescent girls, crisis intervention call centers, on-site crisis intervention at crime scenes with police, in-home therapy, detoxification facilities, mental health hospitals and private agencies. She has specialty training in treating developmental trauma and relationship injury utilizing EMDR with attachment and somatic focuses, Trauma Release Exercises, Post Induction and Cognitive Behavioral Therapies, and NARM. 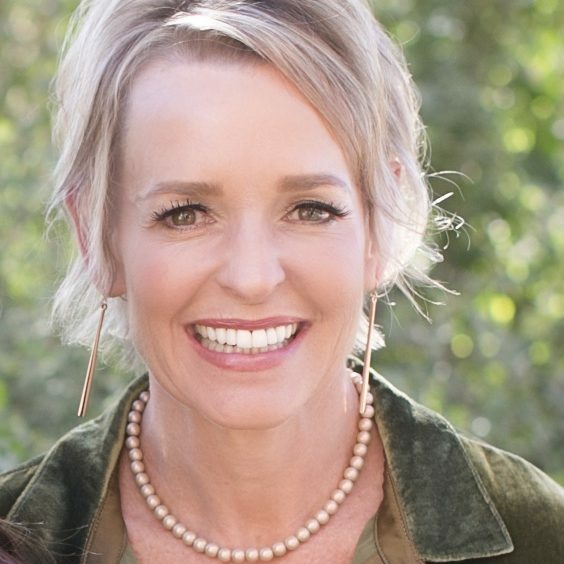 Susanne incorporates a holistic and experiential approach to treating trauma by seeing her clients as unique individuals while guiding them to a state of wholeness.